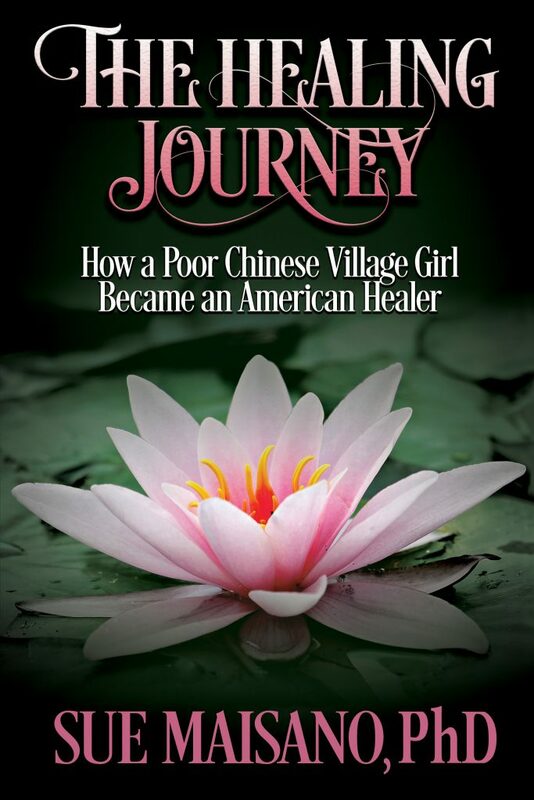 Sue Maisano is a Chinese American author and healer. She uses the power of the mind to help clients heal emotionally and create harmonious relationships where letting go is possible. Clients may experience healing of emotions, improvement of relationships, and balance in physical bodies. Her philosophy is reprogramming the subconscious and revealing the superconscious mind in order for clients to experience first-hand their expanded consciousness where healing and removing of the cause of issues can happen. 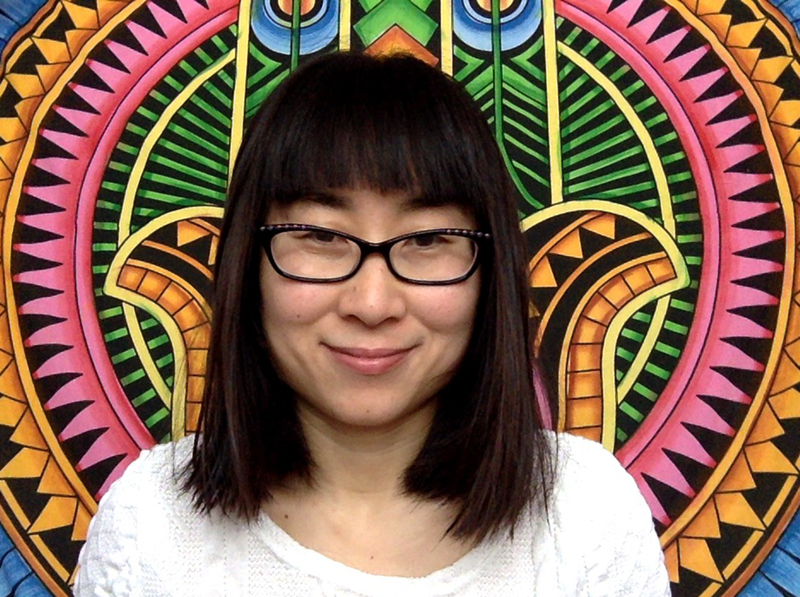 Sue has the gift of creating soul deep self-discoveries in clients, by drawing from their deeper minds to elicit true understanding, forgiveness, acceptance and therefore real change. Sue obtained her Bachelor of Science degree in Life Science from Beijing Normal University, and her PhD in Biology from Wesleyan University.